The wind energy sector is now a mature sector. 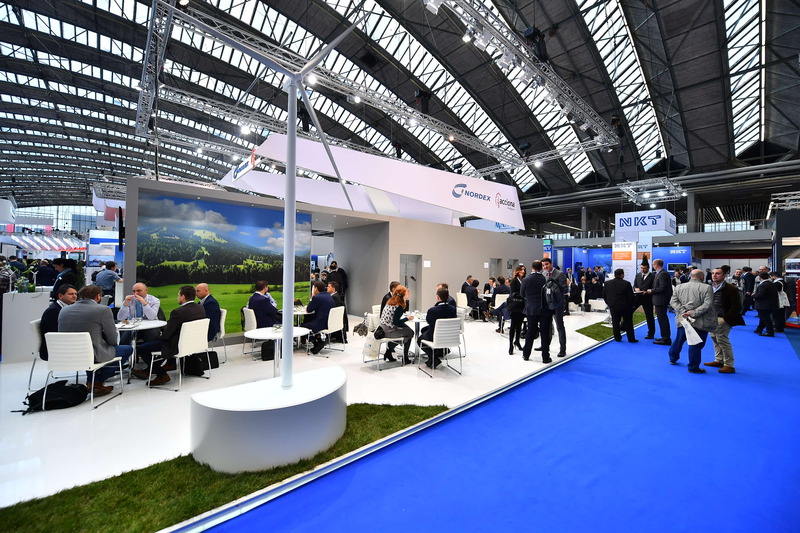 A first look at the exhibition floor of the WindEurope Conference & Exhibition 2017 seems to confirm this picture. With more than 8000 people and 300 stands, Amsterdam RAI is well stocked. However, the sector is not yet mature for the time being. Wind turbines are still growing, measuring systems more accurate and new solutions to existing problems are being developed and tested. 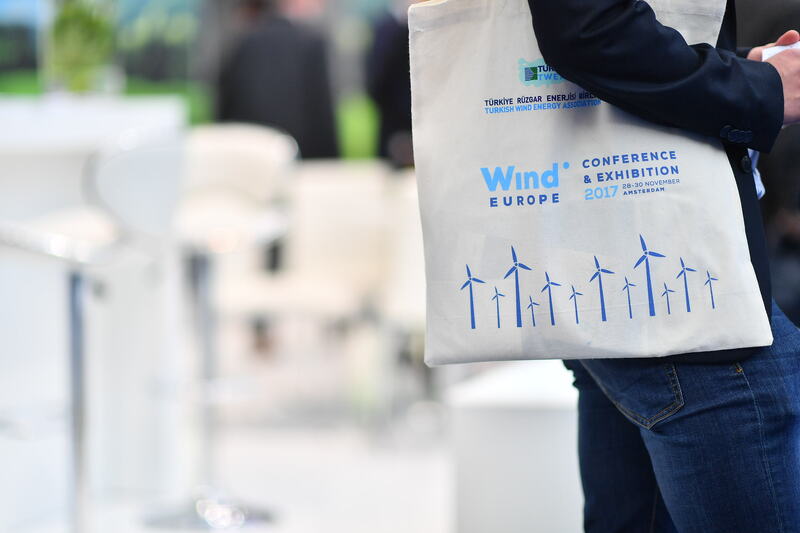 During a plenary session, Windeurope asked the EU to increase the energy target for 2030 from 27 to 30 percent. This would enable Europe to maintain its leadership role in the sector and stable growth in employment. Chairman Ivor Catto indicated that only eight of the 28 EU member states have renewable energy targets after 2020. In 2016, the wind industry contributed 36 billion euros and more than 262,000 jobs to the European economy. Lagerwey presented the arrival of the L147 and the L158, the two newest and highest turbine models. More technical details will follow in the spring of 2018. In addition, the Dutch wind turbine builder and the Russian Rosatom united in the joint venture Red Wind for the sale and supply of turnkey wind turbines. The joint venture will supply 1 GW of wind energy, with Lagerwey’s share of knowledge transfer and training for the construction and operation of wind turbines. Lagerwey also supplies the components for the first 60 wind turbines for two Russian wind farms that are currently under construction. Siemens Gamesa announced its plans for the SG-8.0-167 DD, an offshore turbine with a rotor diameter of 167 meters and a nominal capacity of 8 MW. Siemens Gamesa expects to be able to market this turbine in 2020. Pondera signed a contract with Zephir Lidar for the purchase of a Lidar, with which Pondera will carry out its first measurement campaign. With these measurements, energy yield studies can be carried out more accurately.